The legendary Playa d'en Bossa venue. Space closed its doors for the last time on Sunday 2 October 2016. We are all very sad. Read our review of the best closing party ever! The old Space venue is now Hï Ibiza. Owned by Ibicenco, Pepe Rosello, Space Ibiza has been known around the world as one of the temples of electronic dance music. Unique through many of its years by offering unadulterated daytime clubbing, the Space Terrace ranks alongside the Paradise Garage and Haçienda in terms of influence and impact. 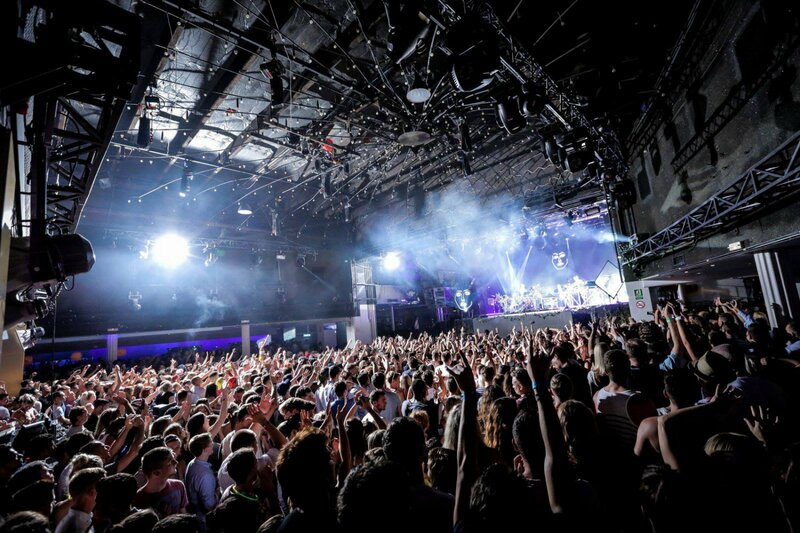 A sprawling and modern super club, with five different areas, Space was Ibiza power clubbing at its finest, with a particular emphasis on bringing only the best international DJs across all genres. Much to the sadness of locals and clubbers worldwide, 2016 marked Space's final year as we knew and loved it, with the lease for the venue coming up for renewal at the end of the season. Luckily for us, a quality programme of events was put in place, which meant we were able to say our goodbyes to this clubbing institution in the most fitting way we know how - on the dance floor. UPDATE: Two years after closing down, Space Ibiza has plans to carry on its legacy elsewhere on Ibiza. Here's what we know so far.